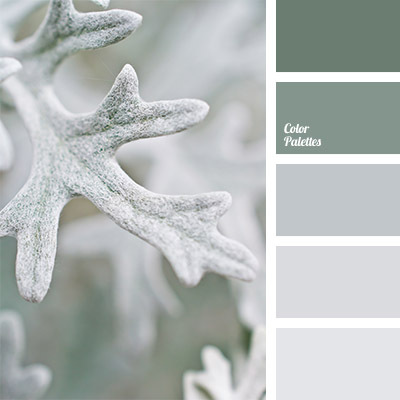 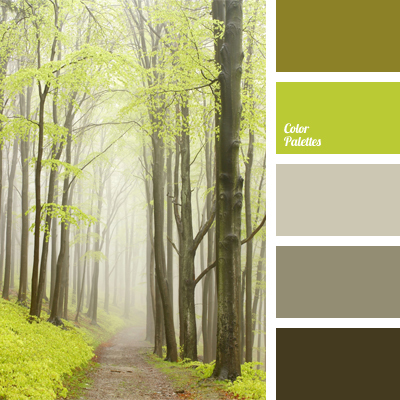 colour of frost, colour of hoar, colour palette for winter, colour solution for winter, dark gray, gray, gray and green, khaki, monochrome colour palette, monochrome green colour palette, pale gray colour, palette for a designer, shades of gray, shades of green, silver, silver colour. 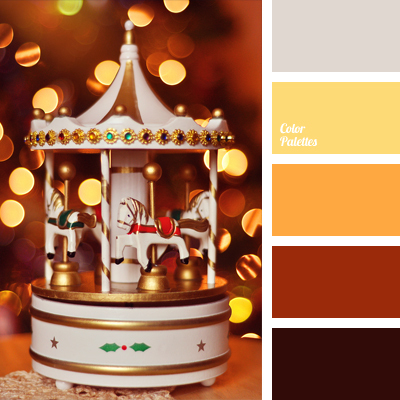 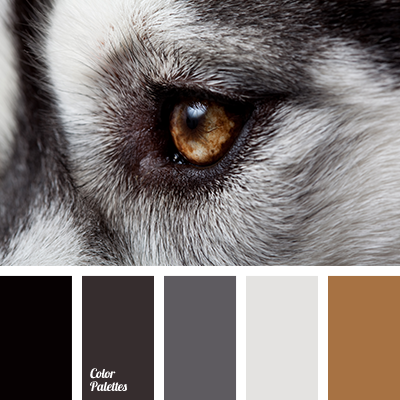 brown and red, color combination, color selection, gray, honey color, lemon yellow, monochrome brown palette, Nina Panina, shades of brown, silver, silver gray, warm yellow, Yellow Color Palettes. 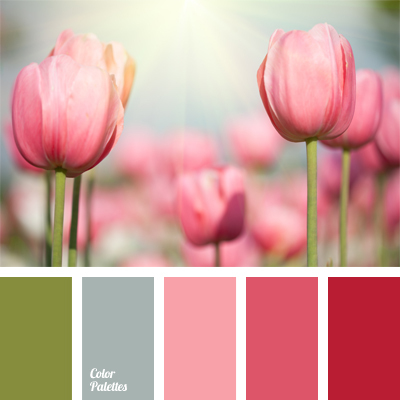 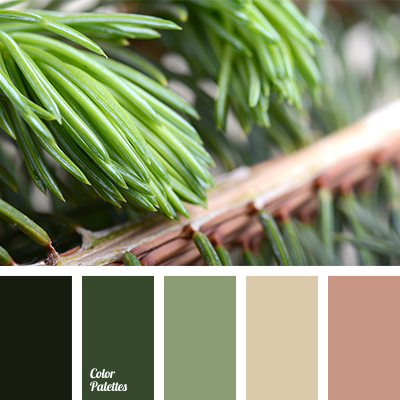 color of asparagus, color of greenery, color palette for girl’s room, color palette for wedding, dark pink, gray, pale pink, palette for interior, pastel green, pastel pink, shades of pink, silver, silver gray, silvery, warm pink, wedding color palette. 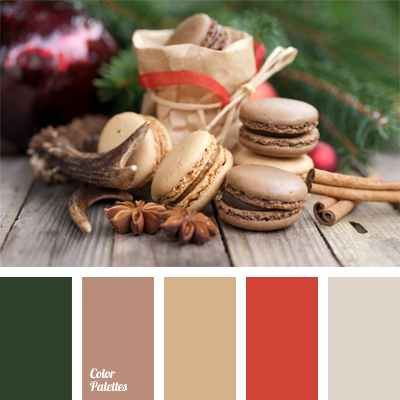 beige, brown-orange color, coffee color, color of cinnamon, color of coffee with milk, color of needles, color of ochre, color of pine, color of spruce, colors for New Year party, gray, green and brown, light brown, pastel shades of brown, silver gray. 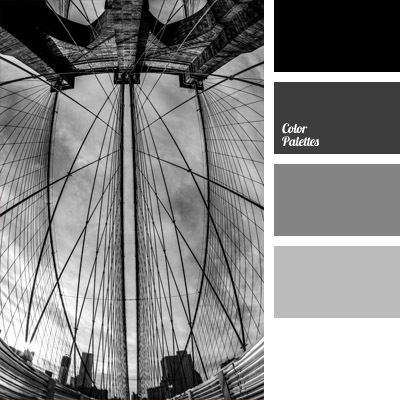 black, black and white, black and white color range, dark gray, gray and black, light gray, monochrome, monochrome color palette, monochrome gray color palette, monochrome palette, shades of gray, silver gray, white and gray.